I stumbled across Vintage Sewing this morning when I was looking for some information on drafting cowl necks. The site is run by a nonprofit and maintains a library of public domain sewing references, which are reproduced in full on line. There’s some stunning stuff there. My own search for cowl neck patterns lead me to the full text of F.R. Morris’ Ladies Garment Cutting and Making. Which is an extremely comprehensive reference in itself, with some beautifully clear pictures. The history of sewing references is also a fascinating look into the world of women and girls in the late 19th and early 20th centuries. Olive C. Hapgood’s 1893 School Needlework is a classroom text for schoolgirls. DEAR GIRLS: You have now become old enough to prepare for woman’s duties; one of these is the art of sewing, which we will take up as simply as possible. By following the given directions carefully, you will become able to dress your dolls, assist your mothers in mending, make garments, fancy articles, etc. This is schoolgirl work in the 1890s. Schoolgirls. No way am I doing handwork like that. The site has materials from as early as the 1890s through the 50s. Wanna make yourself some gloves? Consider these basic pattern drafting instructions from How To Make Gloves by Eunice Close. The jewels of the site, as far as I’m concerned, are of course the pattern making books. As well as the abovementioned Morris text, there’s also Harriet Peplin’s 1942 Modern Pattern Design. Between those two there’s a wealth of pattern making information that’s not only of relevance to those interested in vintage sewing, but also entirely applicable to making clothing with modern lines. Oh. And as for the cowl neck problem that led me there in the first place. 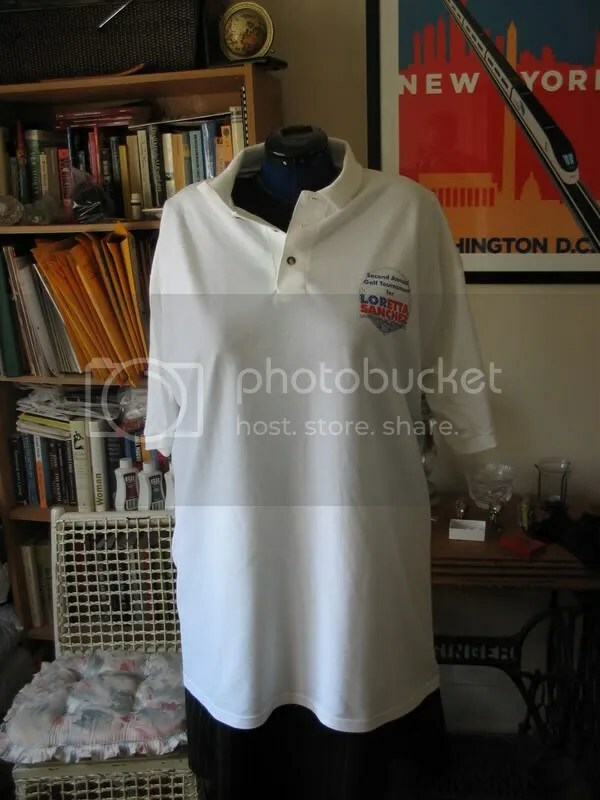 There are a variety of ways to do this, but the for the one I’m interested in, you alter the pitch of the front armscye so that the distance between the shoulders is broader, and then curve the “neckline” upward. So my blue sandwashed silk is going to turn into pants. I’m basing the pants on the Simplicity 7513 pants, but I feel this pattern needs some tweaking to justify the fabric. 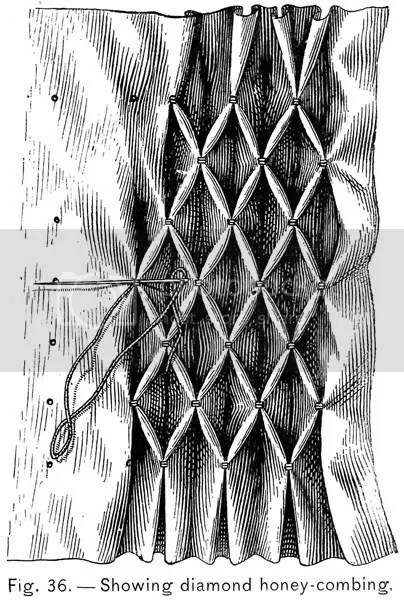 And possibly (4) take the pattern in at the waist. The original pattern is what is known as “one seam pants” — I’m not sure why, since there are in fact 2 seams in the pants; a crotch seam and an inseam. Adding a side seam (1) will mean that the grainline of the fabric will run down each leg rather than running down the side of the pants. 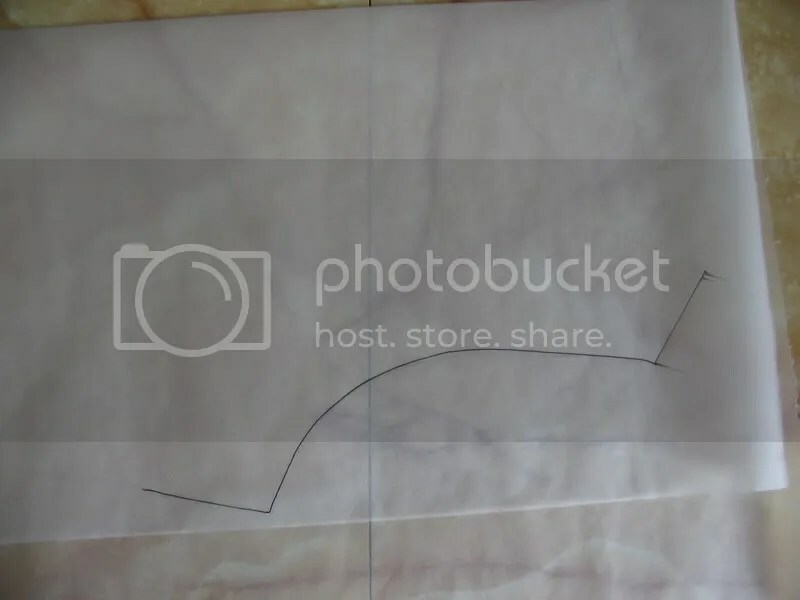 This will give a better drape to the pants, and it also will allow me to add some pockets in the side seam. My original version of these pants is seriously missing pockets. 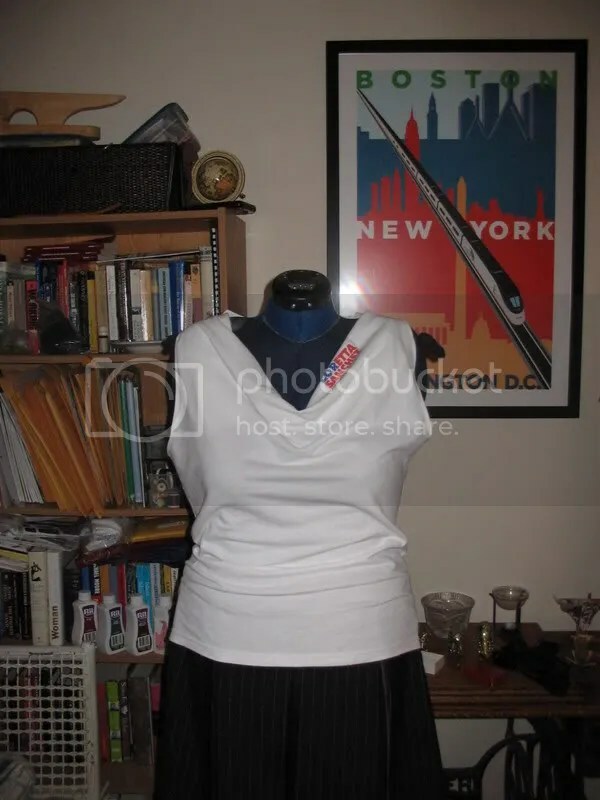 (2) I think just looks nicer, and is a prerequisite if I want to nip them in at the waist. 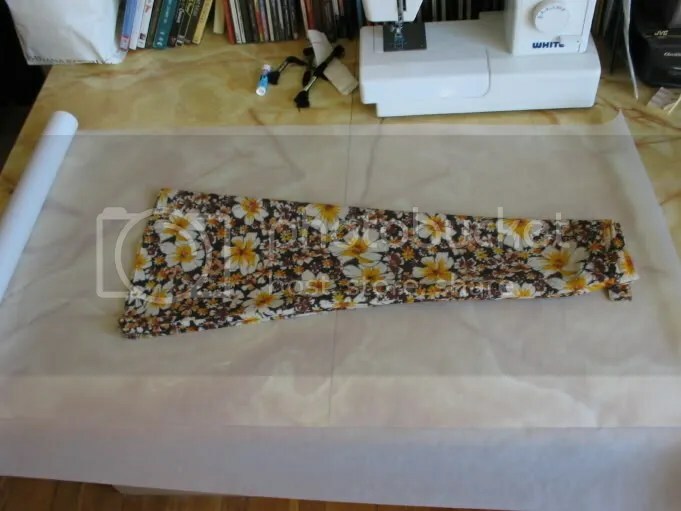 Adding a separate waistband will also improve the hang of the fabric, and it can be interfaced. Another kid pattern, this time a knit pattern for a newborn. 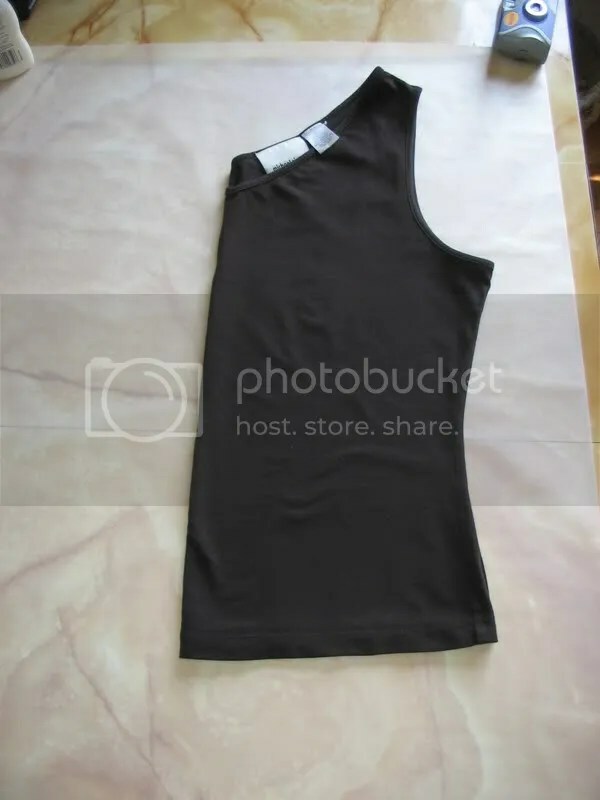 I’m making view D, the short-sleeved short-legged bodysuit. 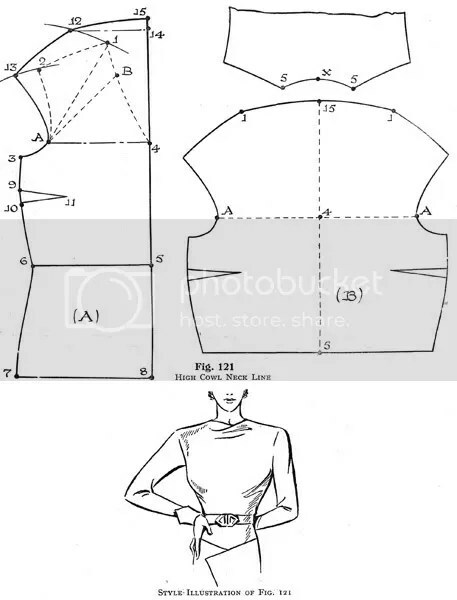 You are currently browsing the archives for the pattern drafting category.